Ollie Mundy describes himself as a free spirit, lover of music across many genres. Lost in Sound resident dj, regular Burning Man and guest dj for Magic Door, Road to Nowhere and YouAreWe. 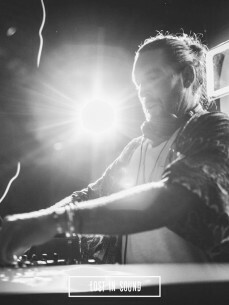 Played across many UK parties, London clubs and festivals like WeAreFestival, Secret Gardens and Burning Man, Mundy was developing and establishing his unique sound that got him his following.